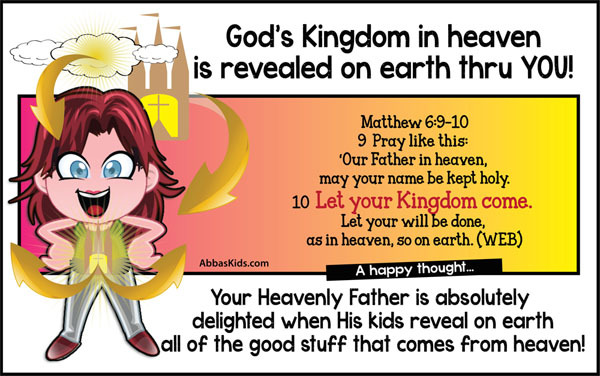 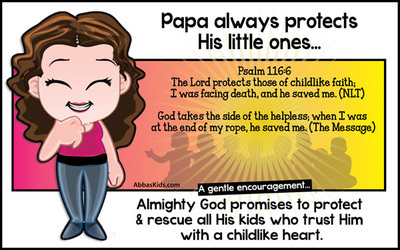 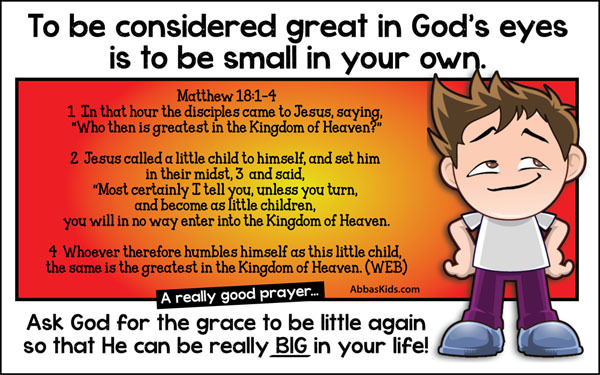 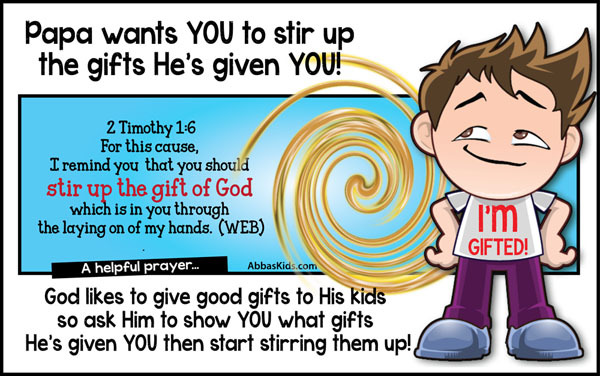 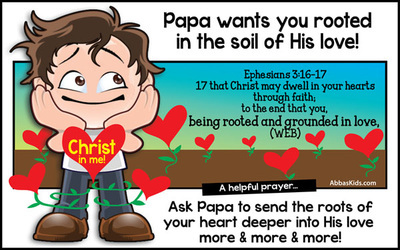 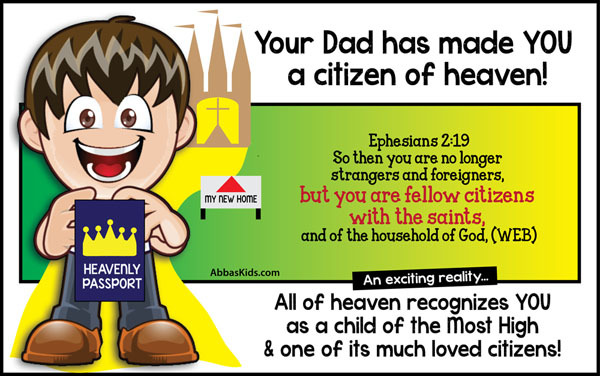 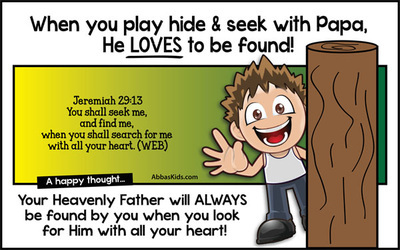 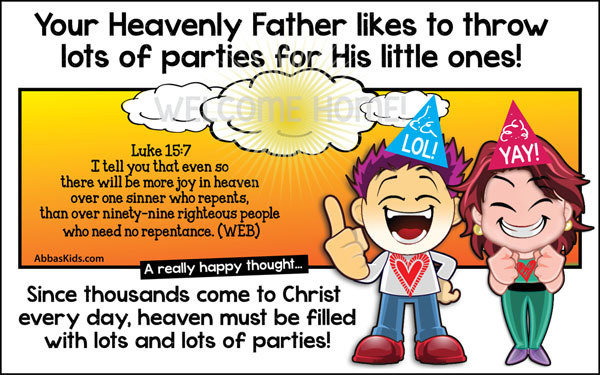 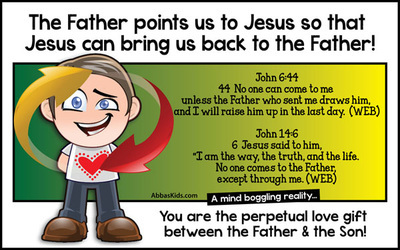 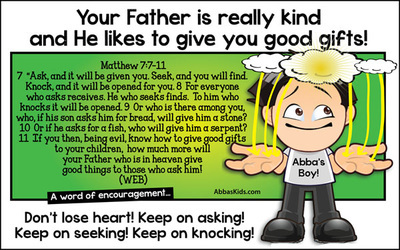 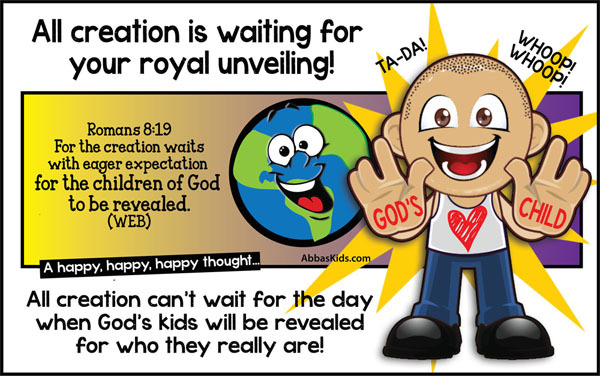 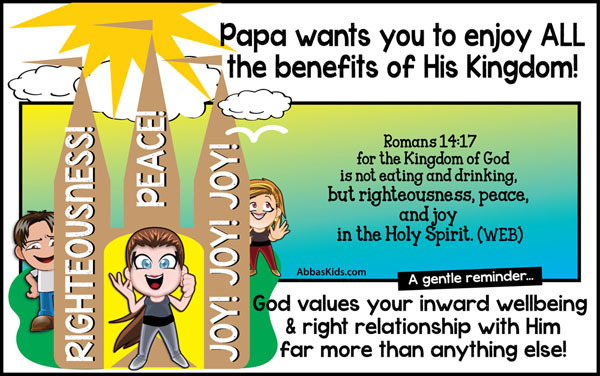 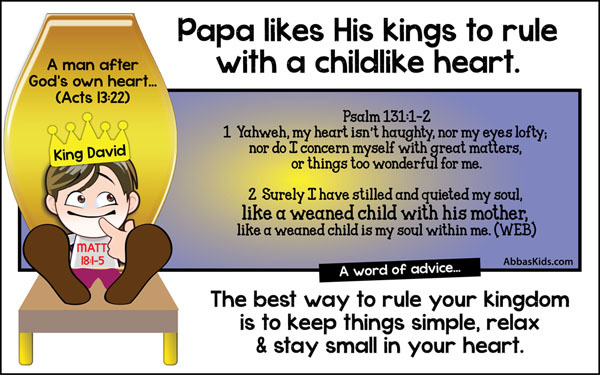 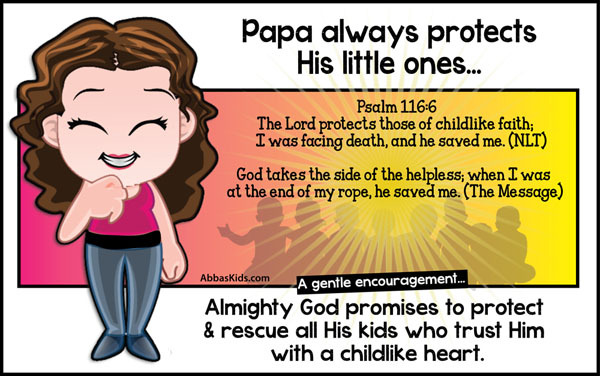 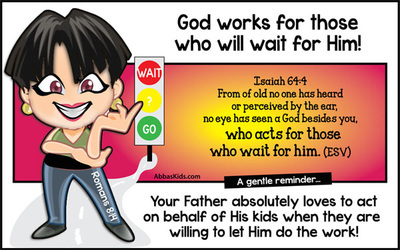 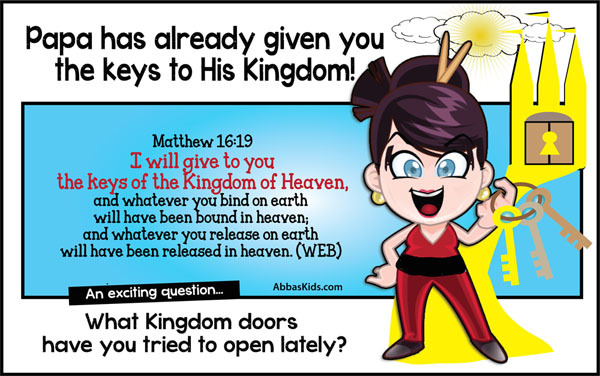 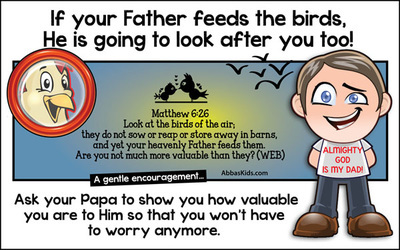 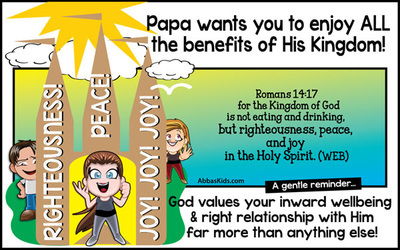 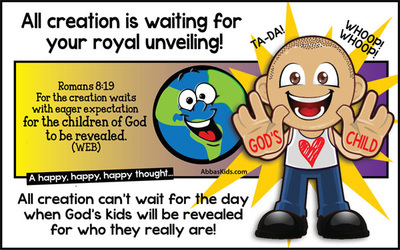 we think it would be wise to ask God to help us receive His Kingdom like little kids do (Luke 18:15-17). Feel free to share these cartoons with your friends, on your website or through social media. 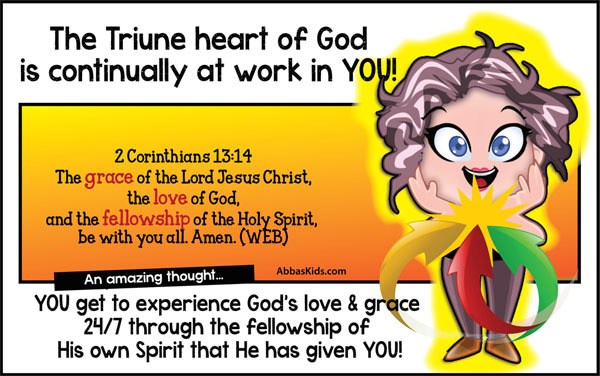 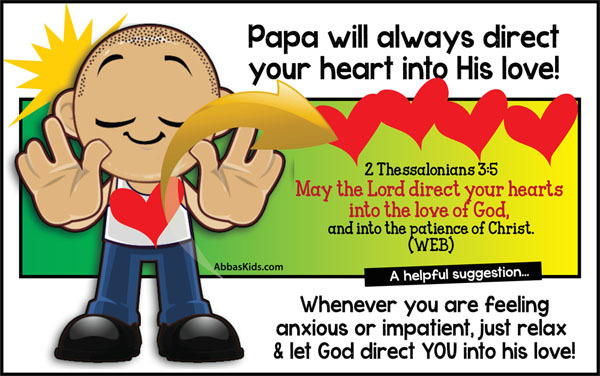 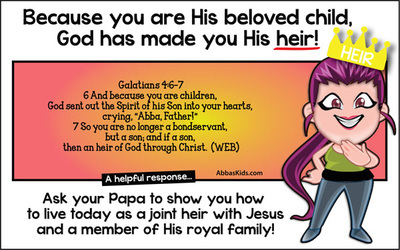 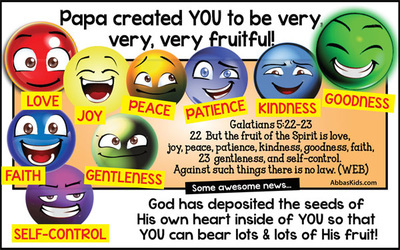 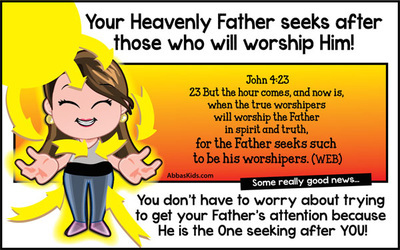 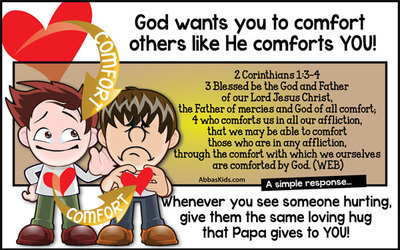 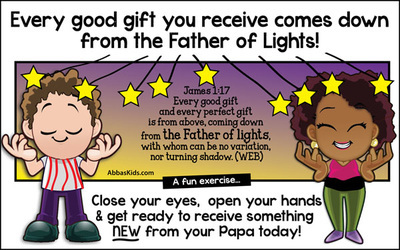 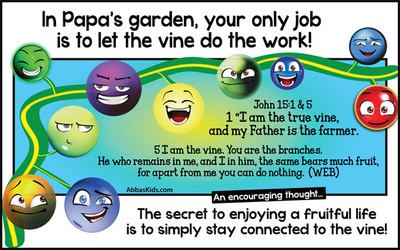 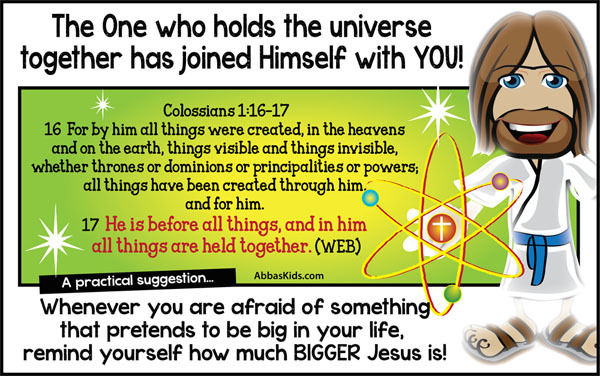 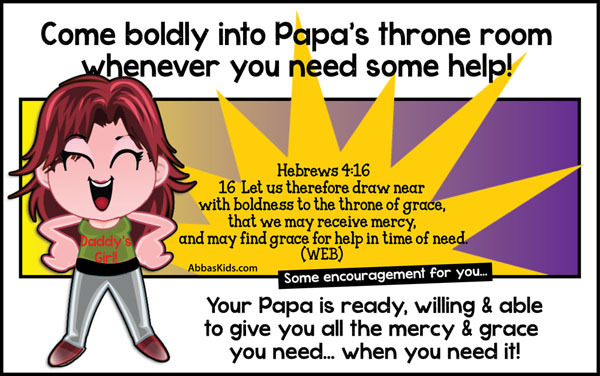 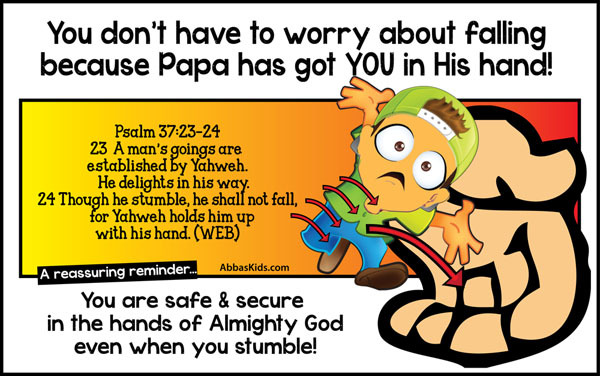 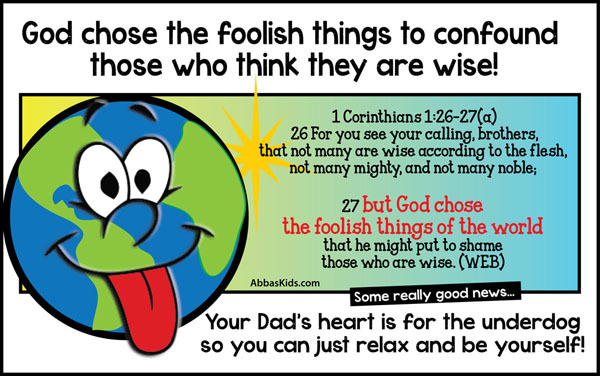 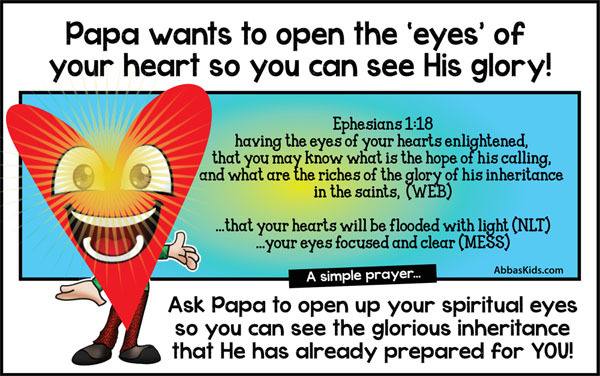 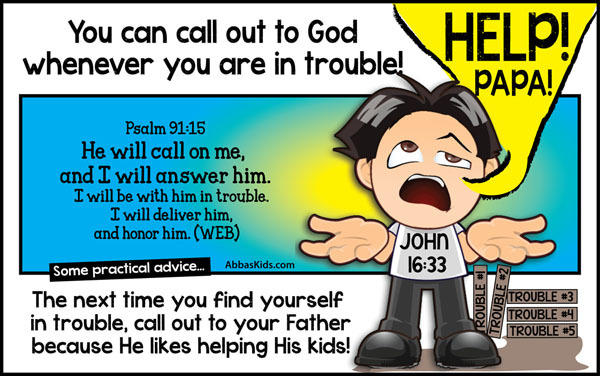 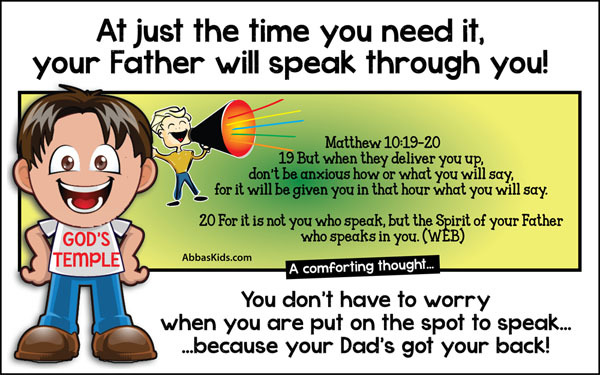 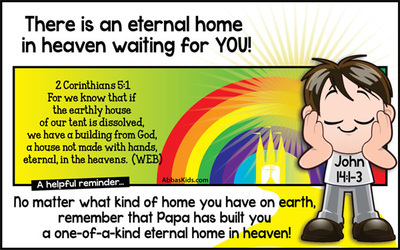 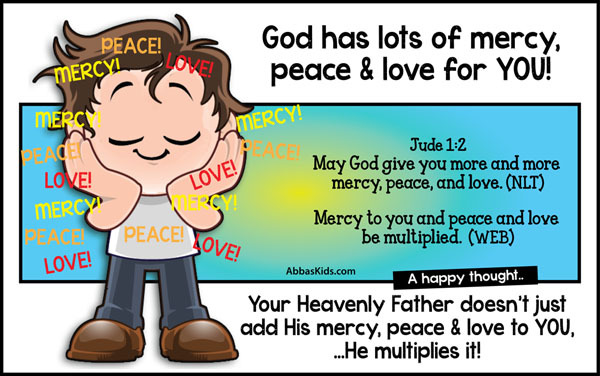 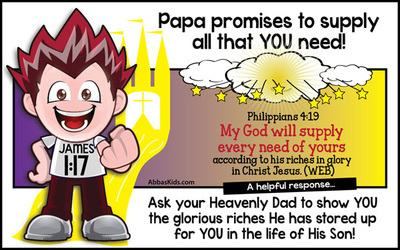 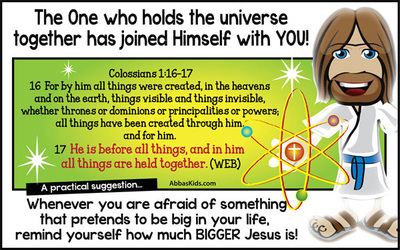 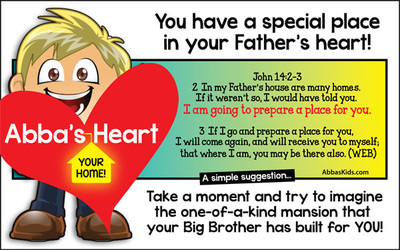 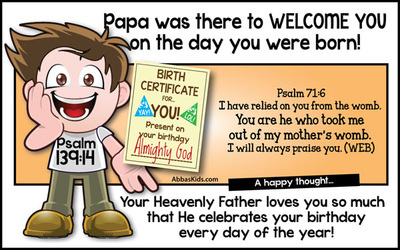 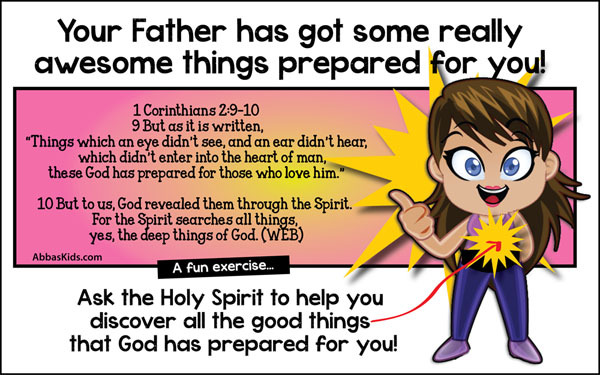 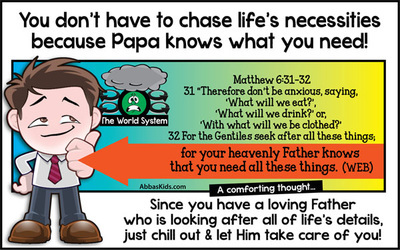 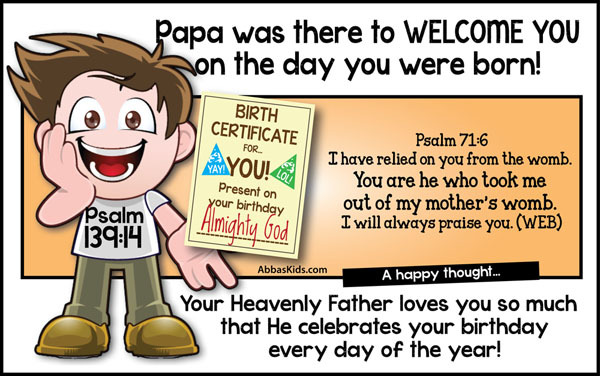 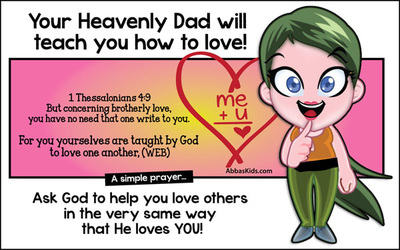 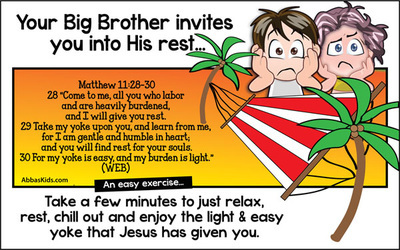 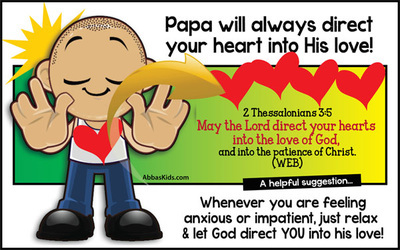 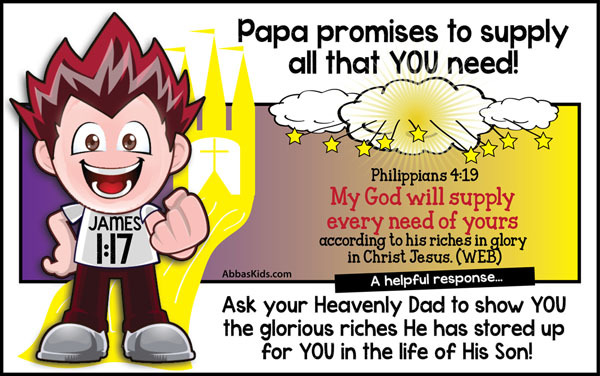 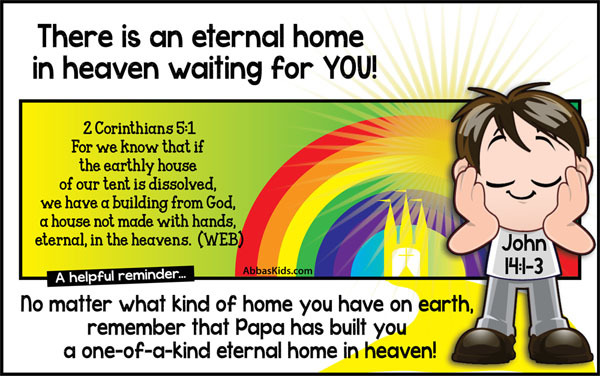 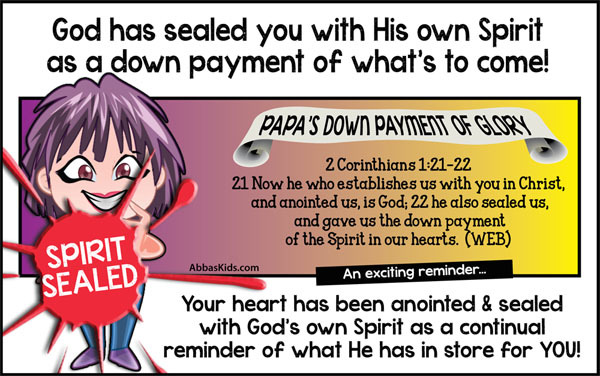 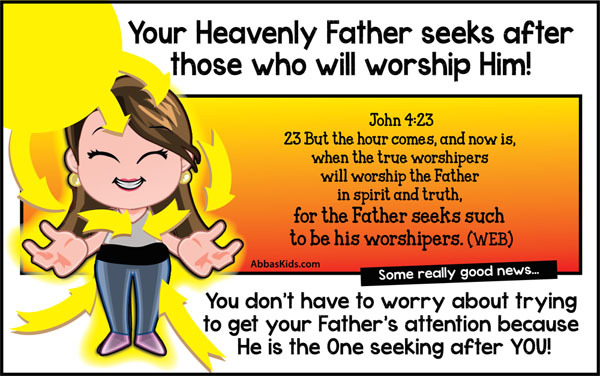 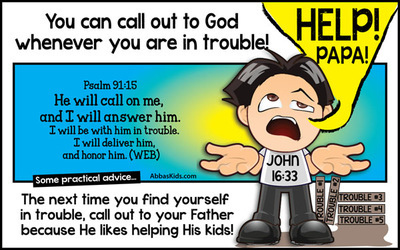 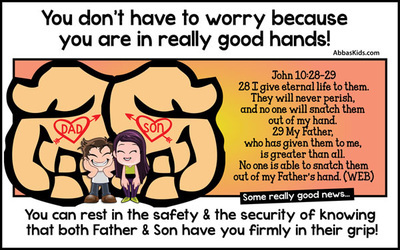 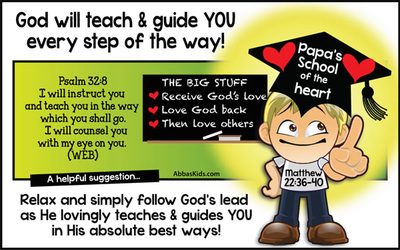 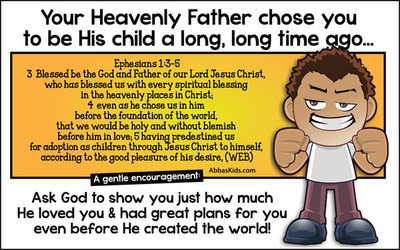 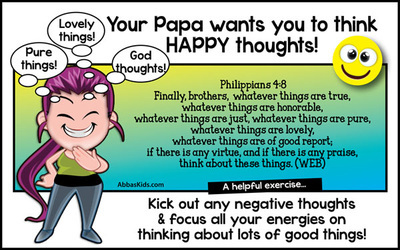 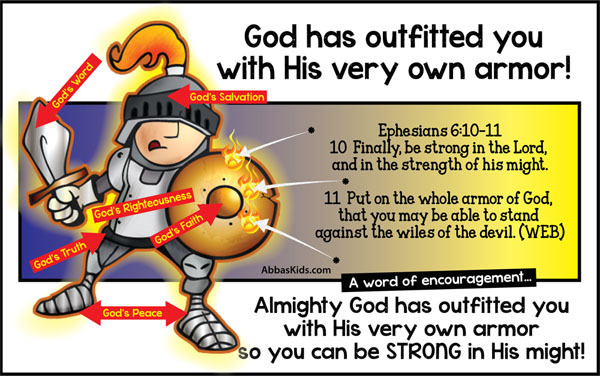 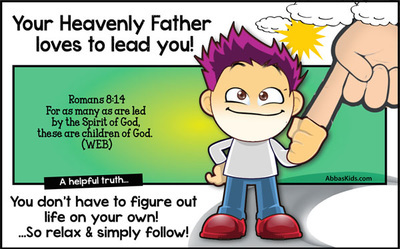 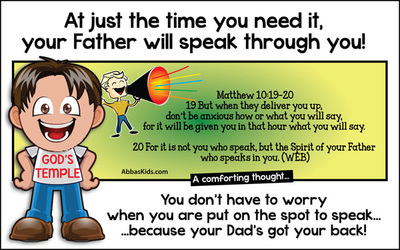 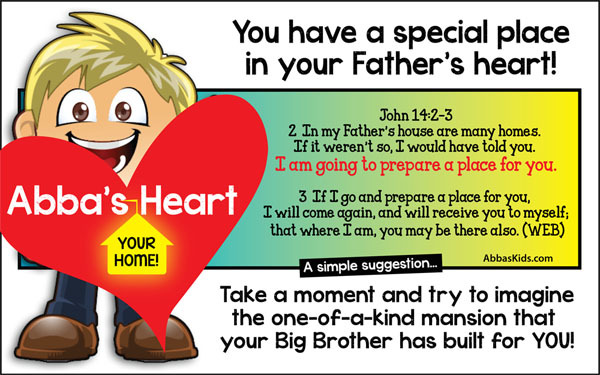 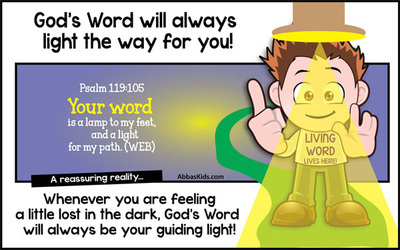 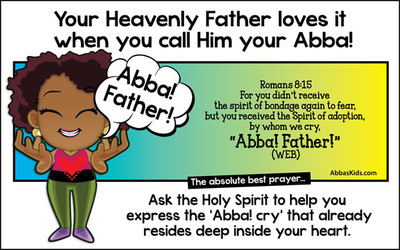 They are great tools for Sunday School and Vacation Bible School teachers as well. 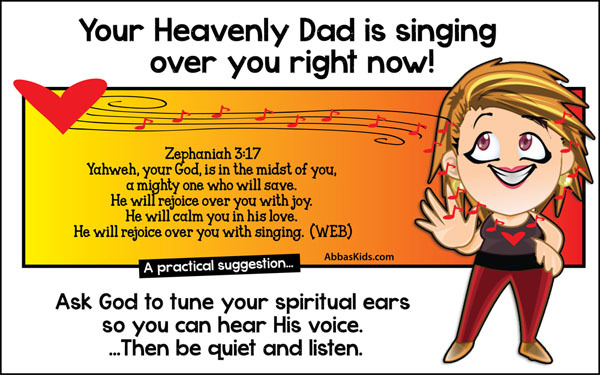 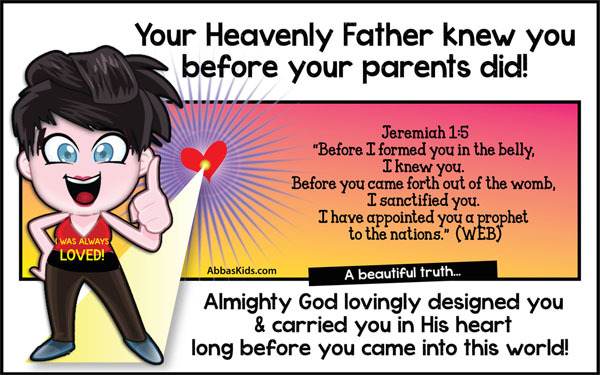 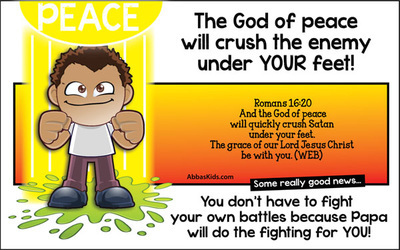 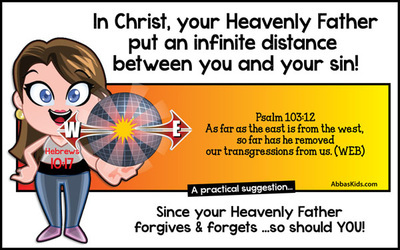 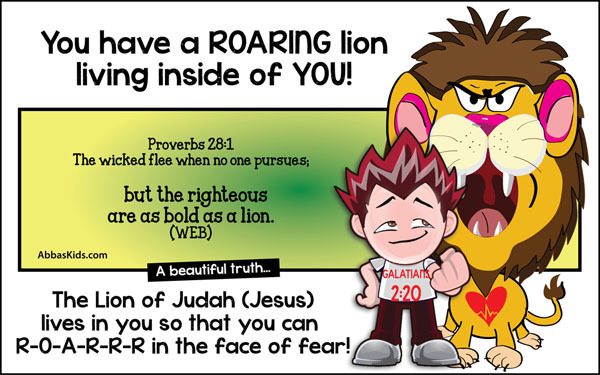 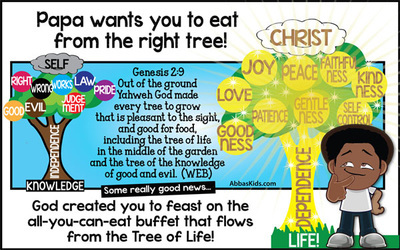 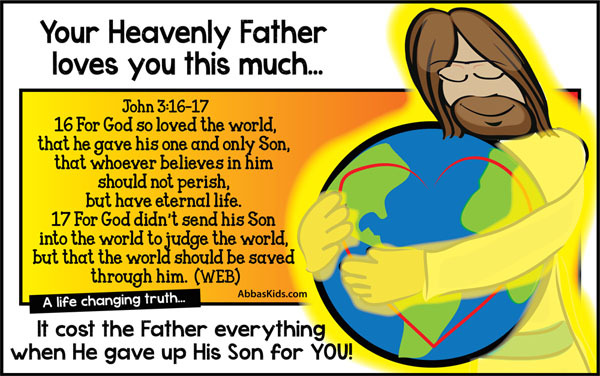 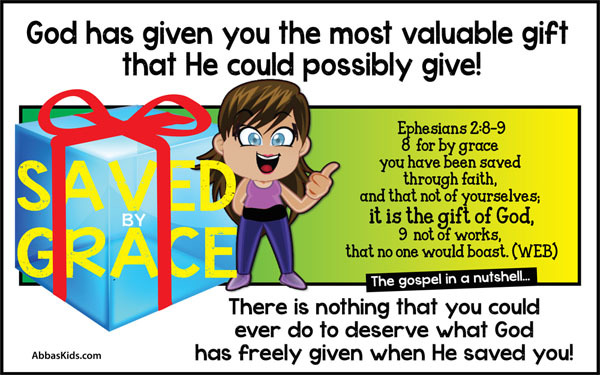 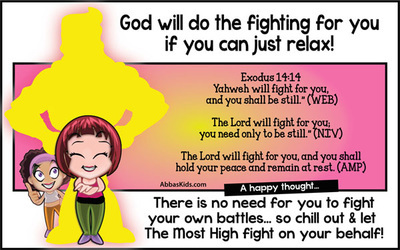 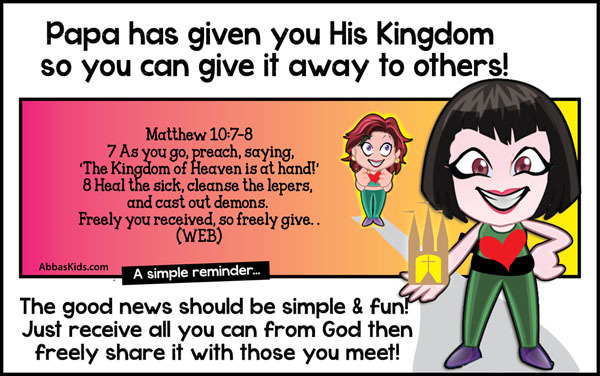 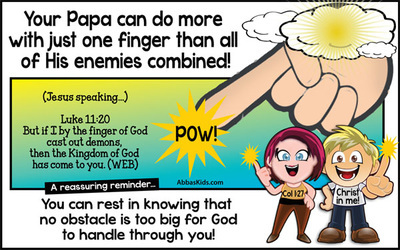 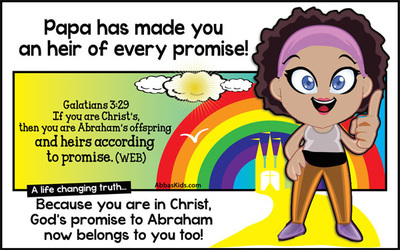 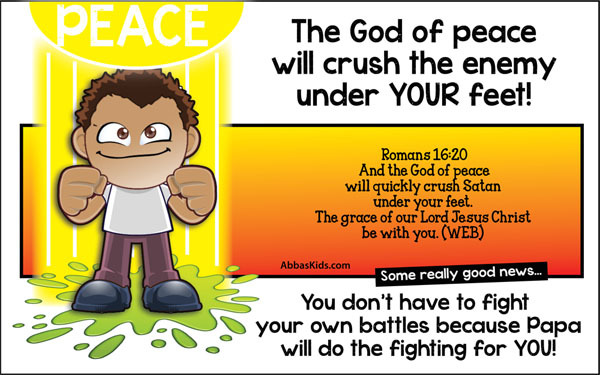 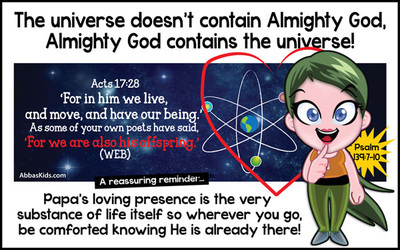 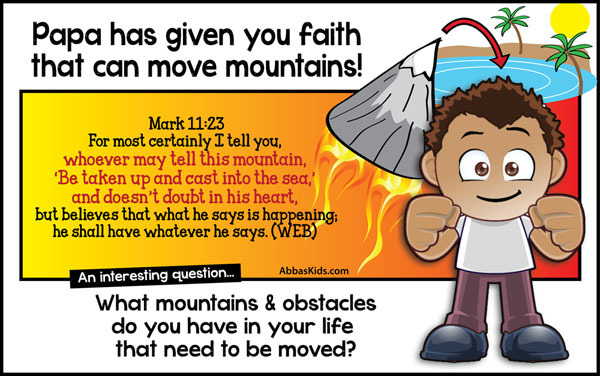 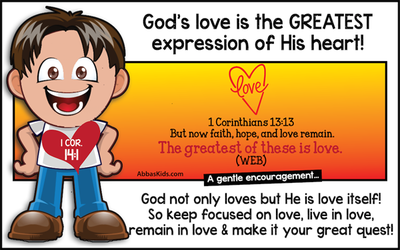 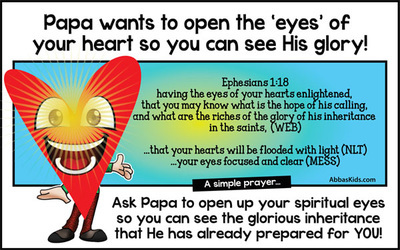 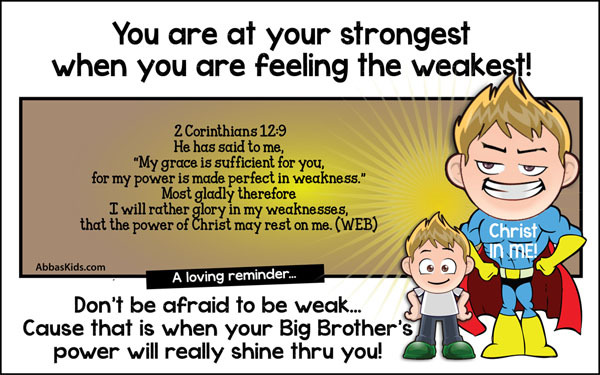 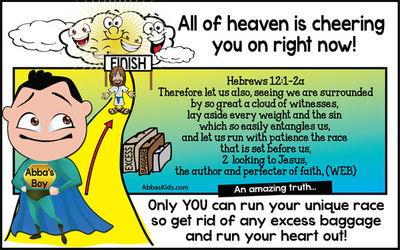 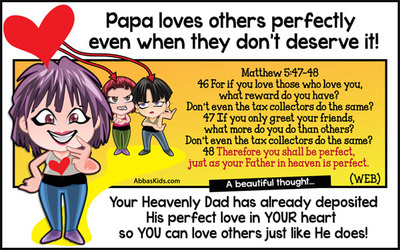 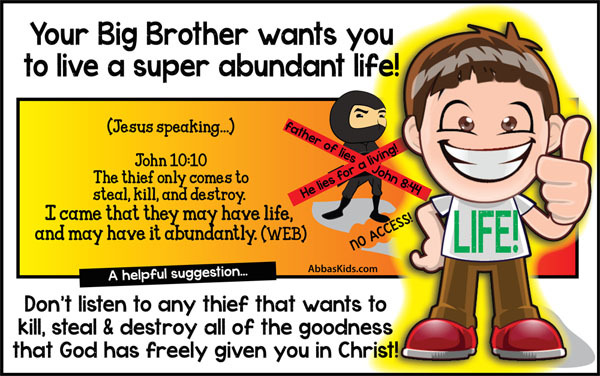 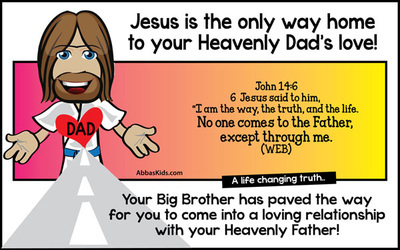 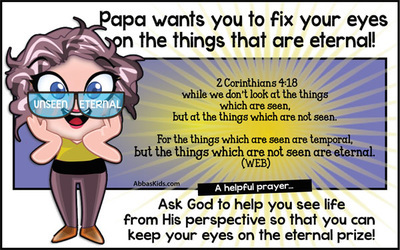 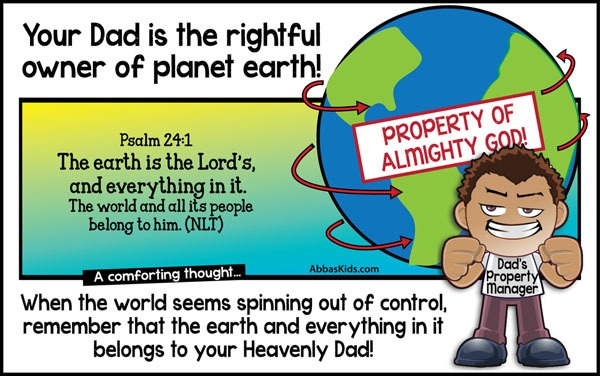 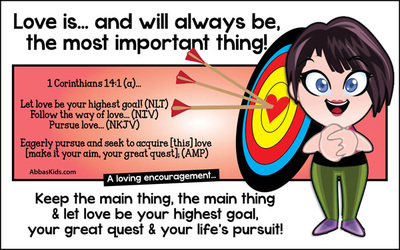 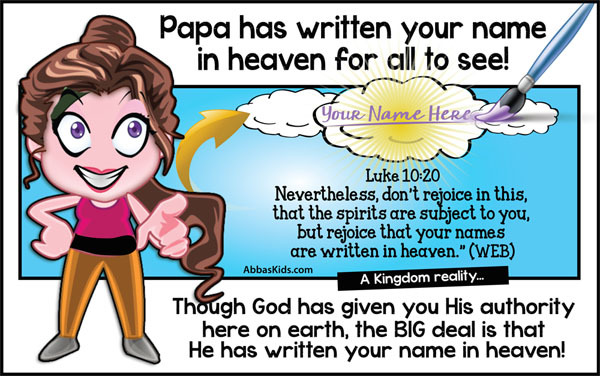 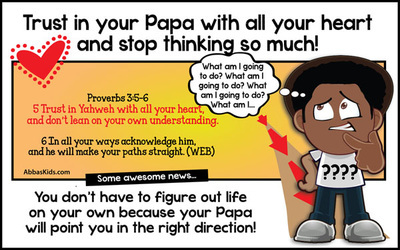 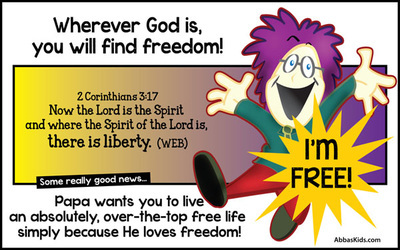 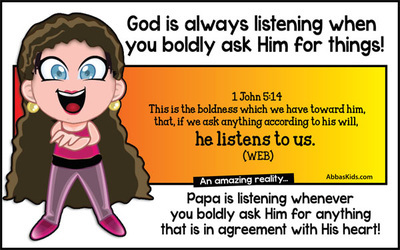 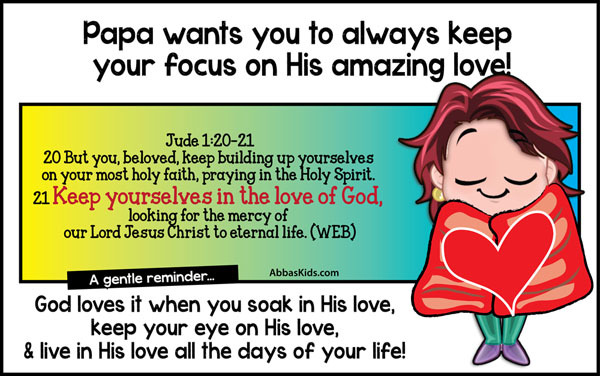 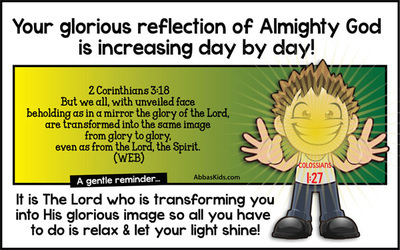 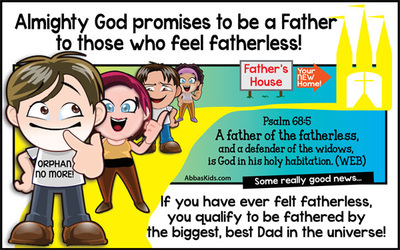 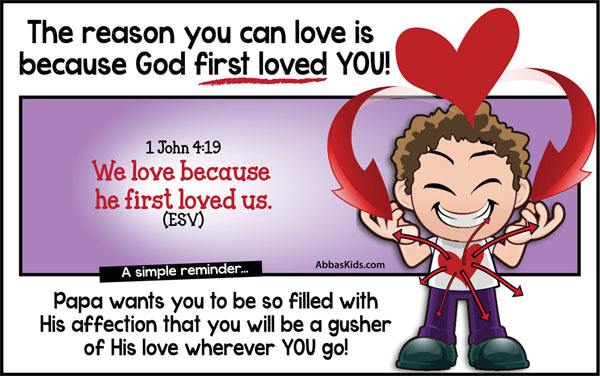 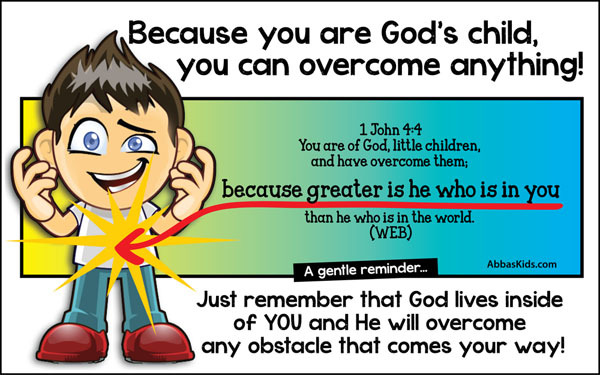 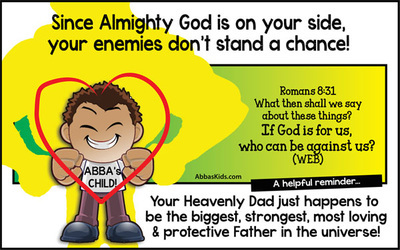 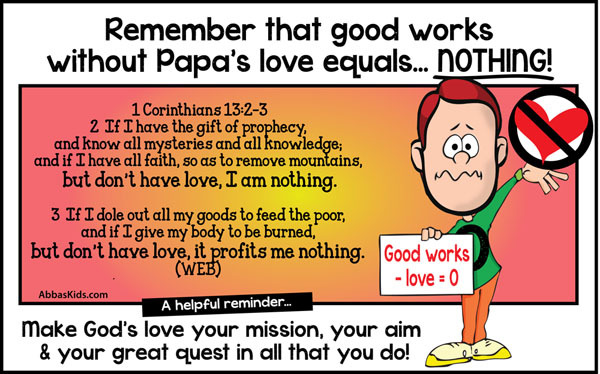 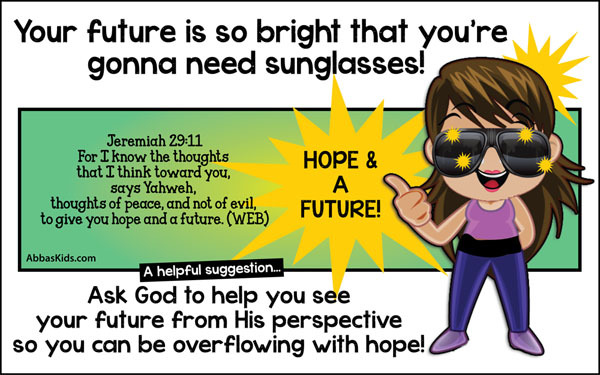 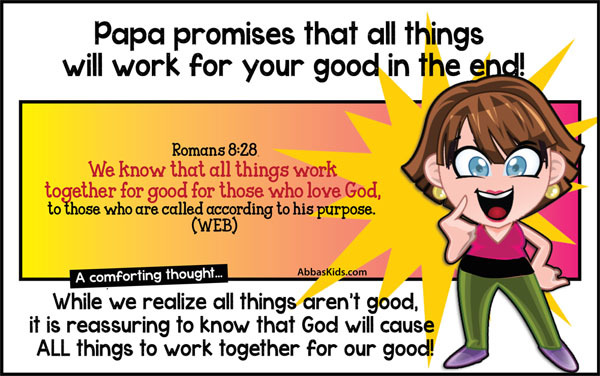 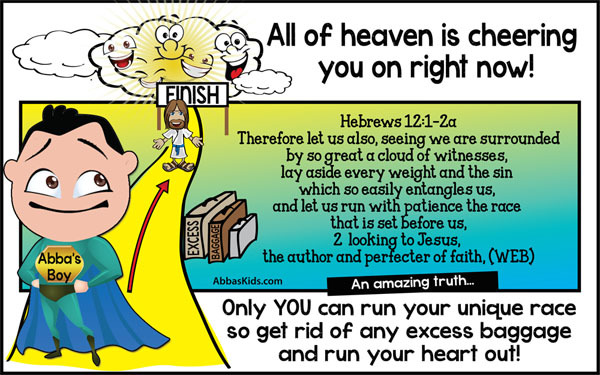 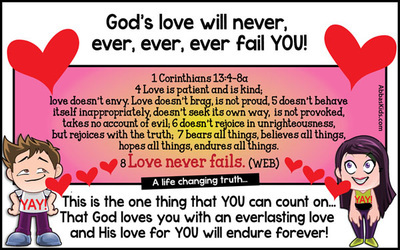 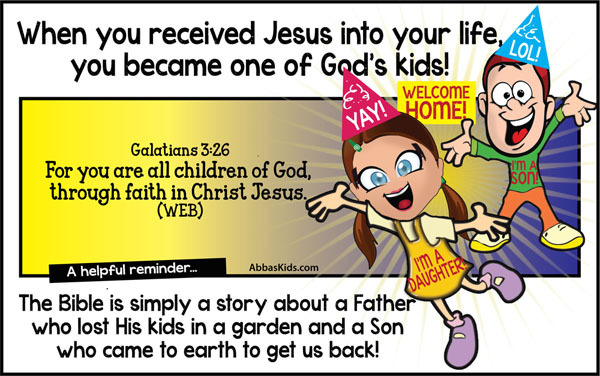 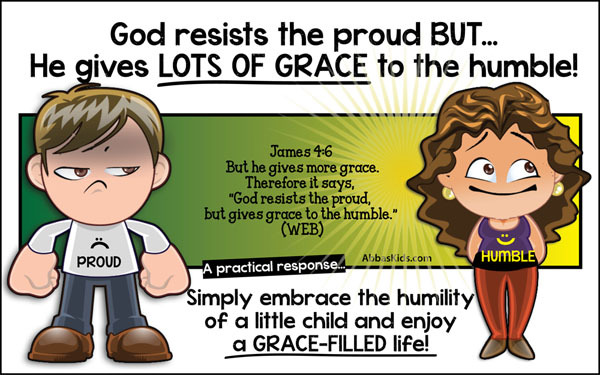 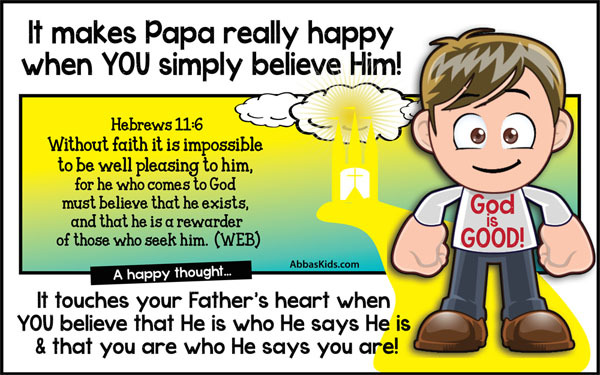 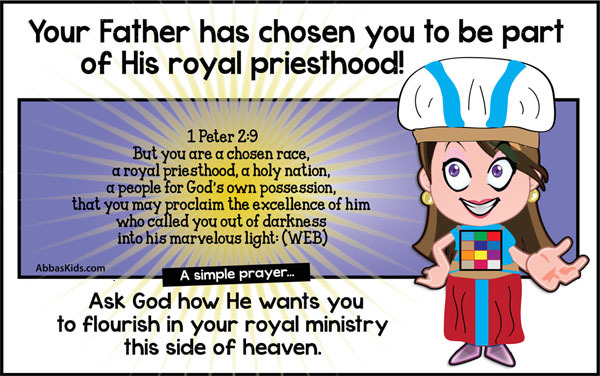 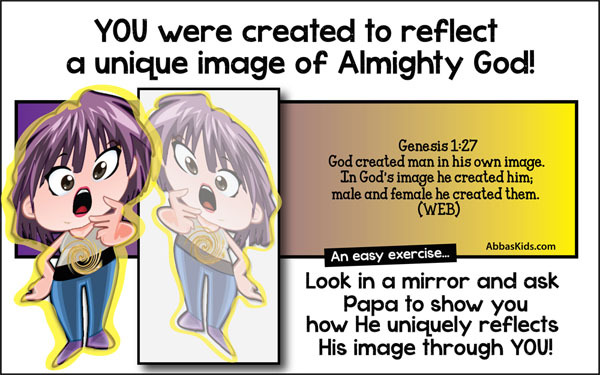 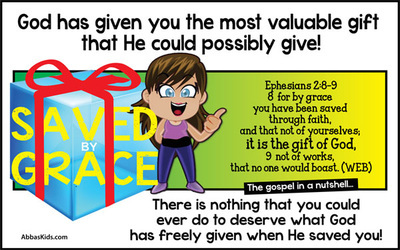 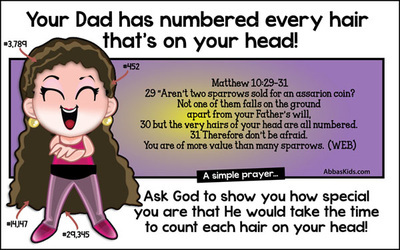 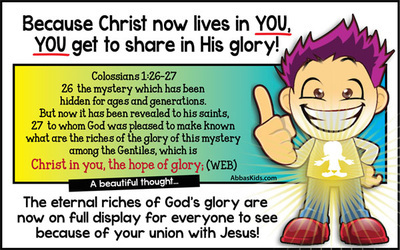 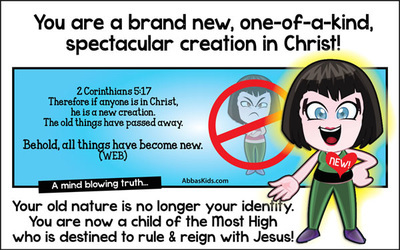 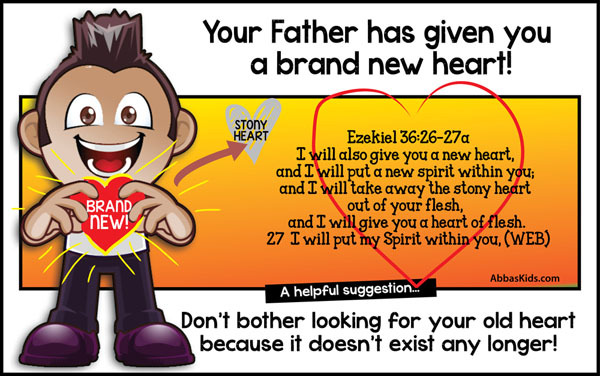 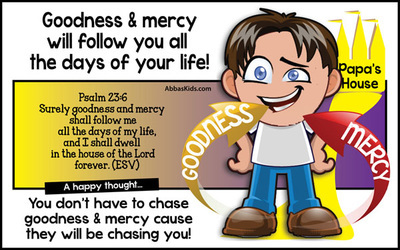 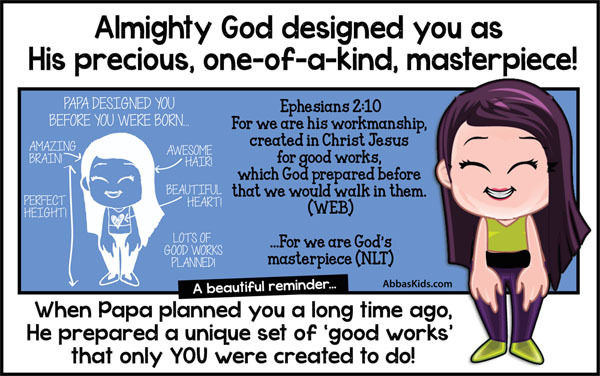 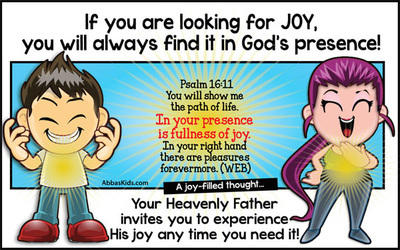 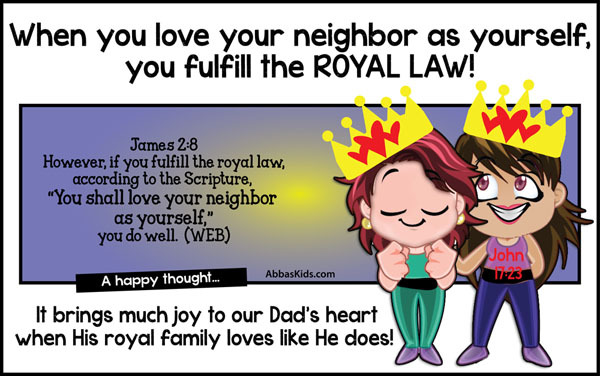 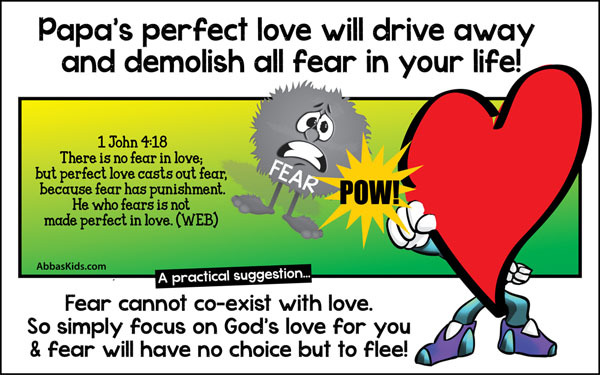 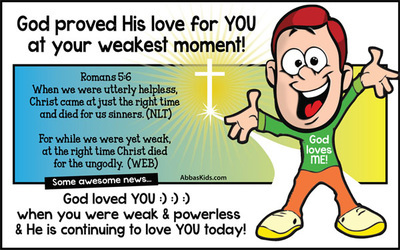 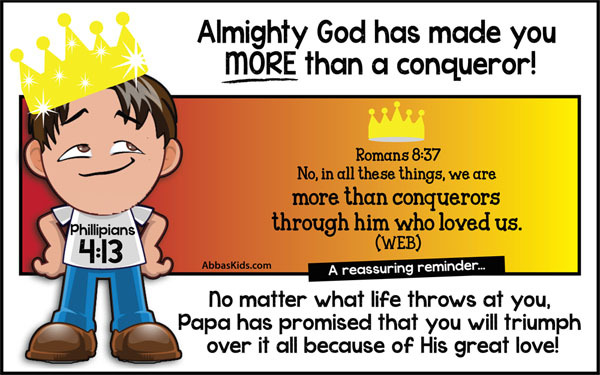 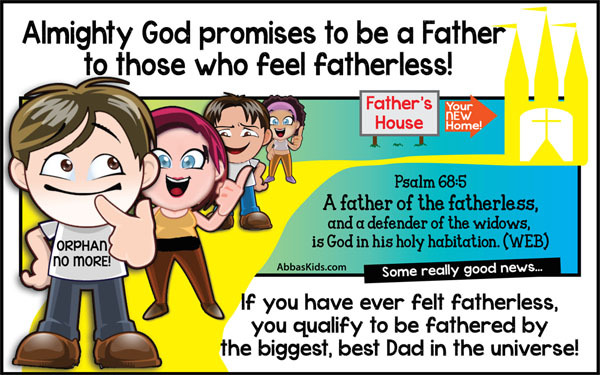 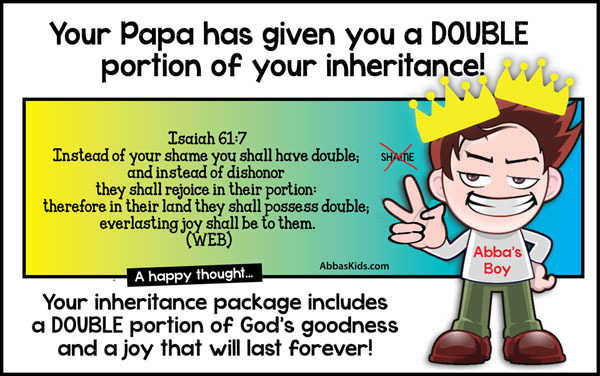 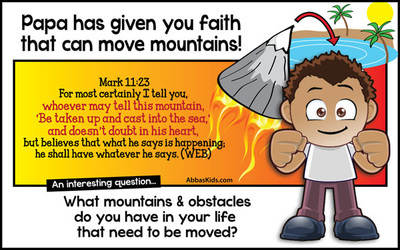 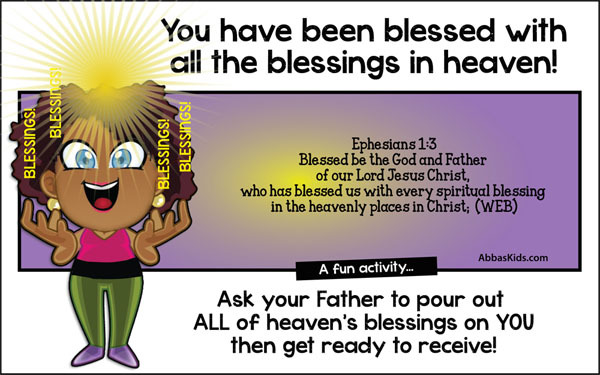 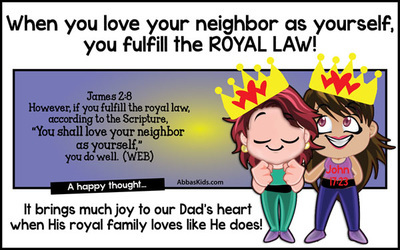 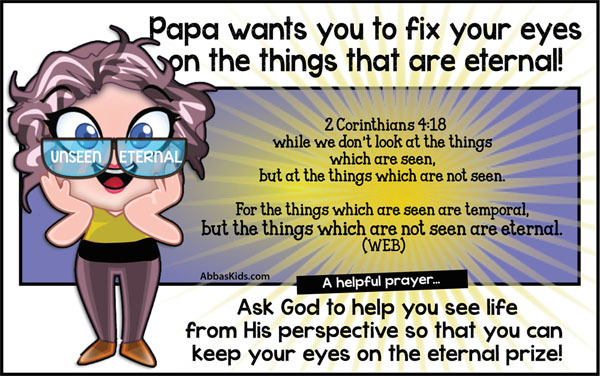 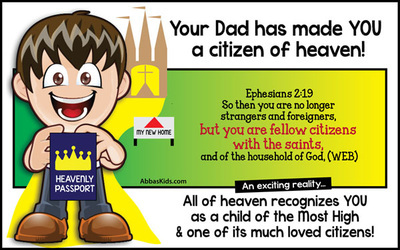 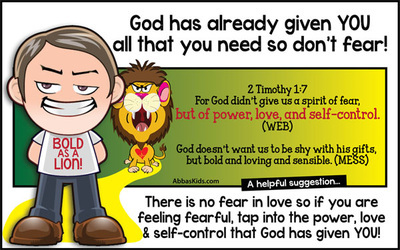 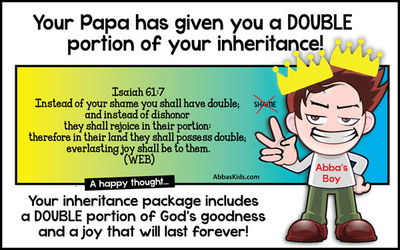 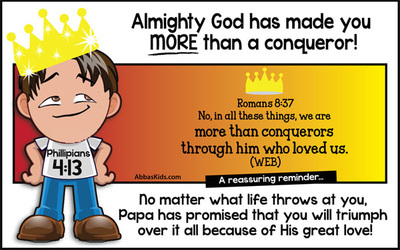 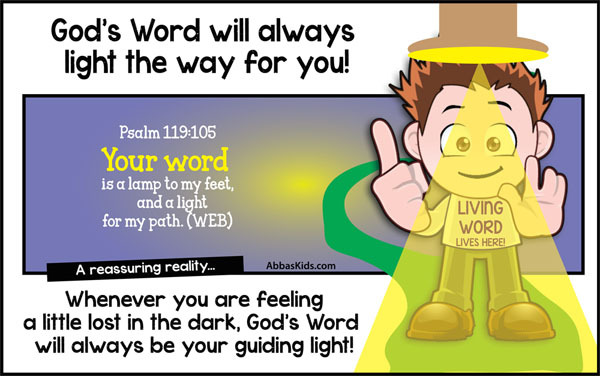 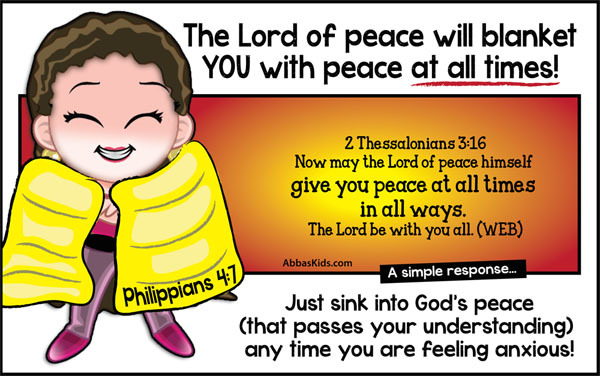 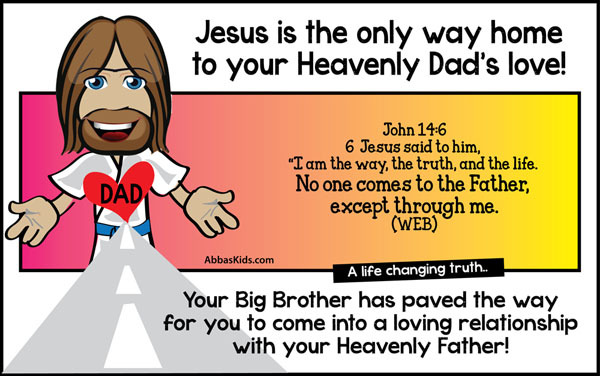 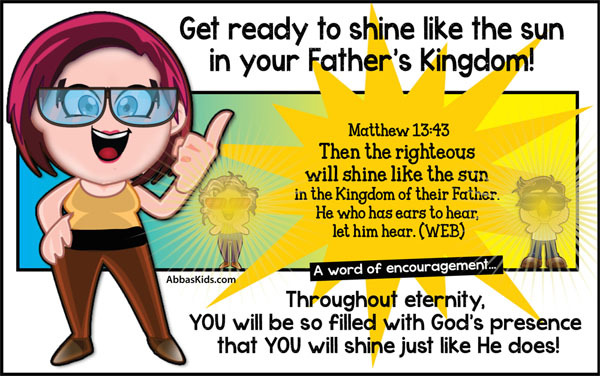 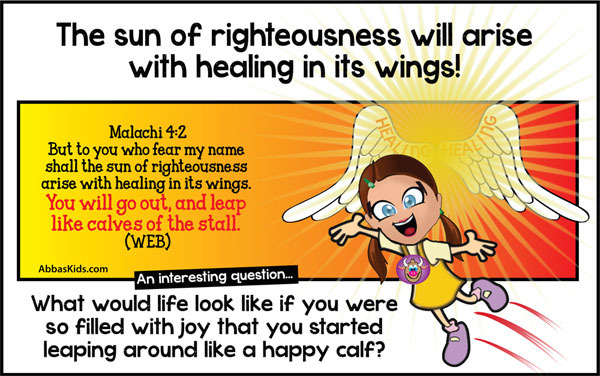 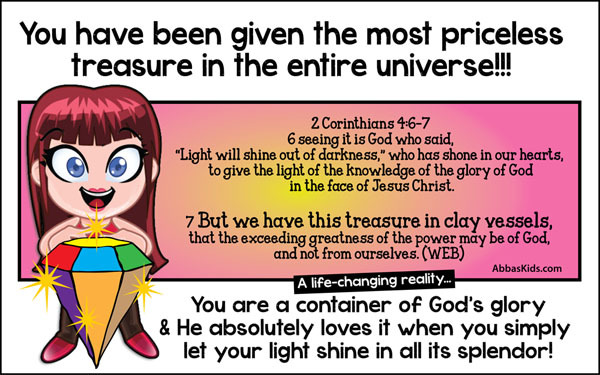 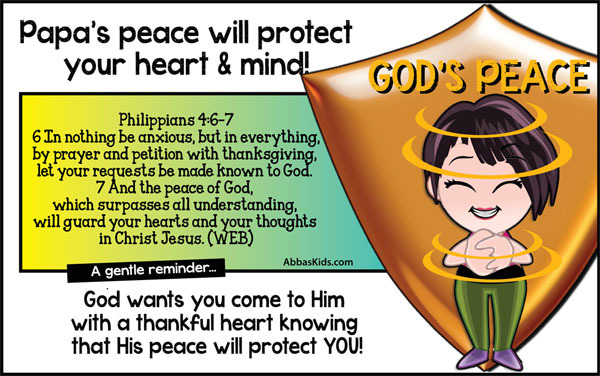 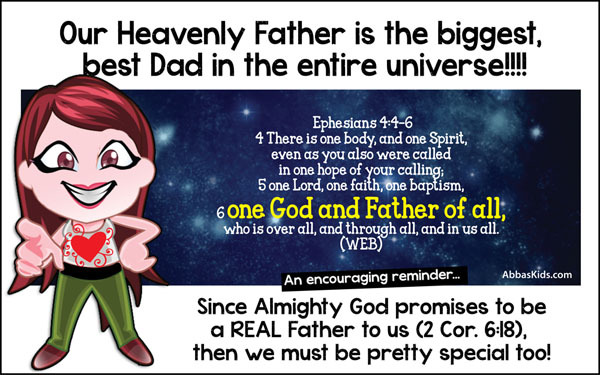 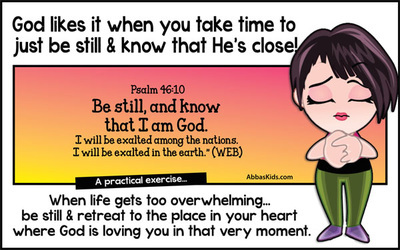 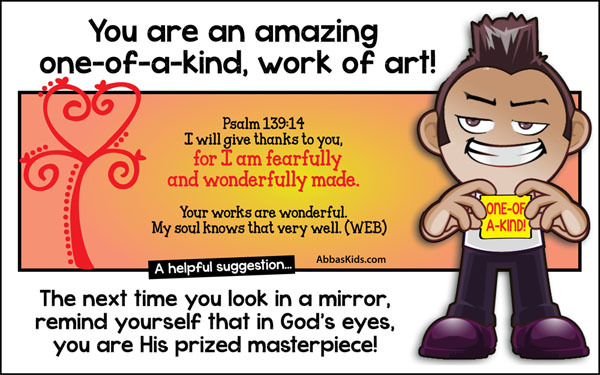 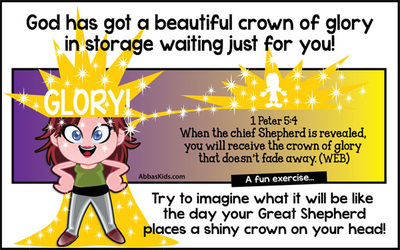 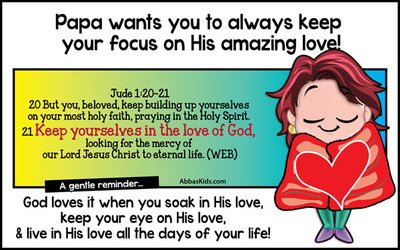 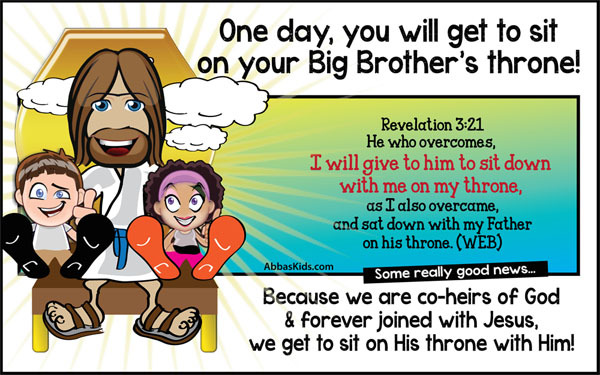 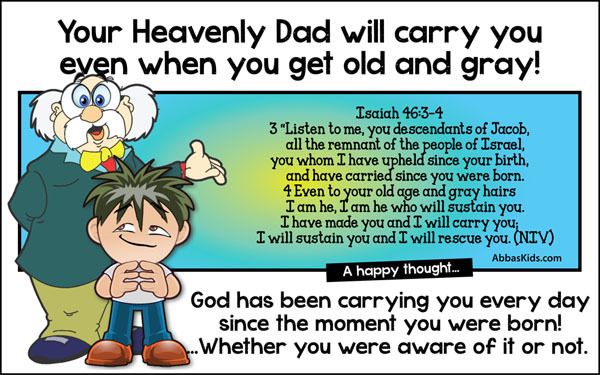 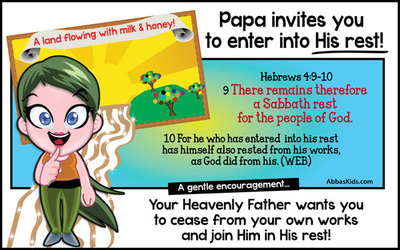 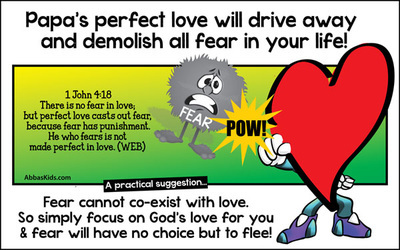 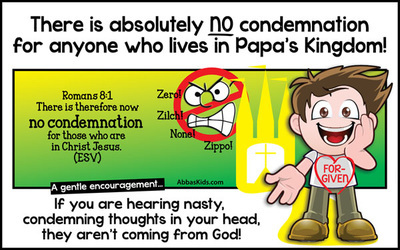 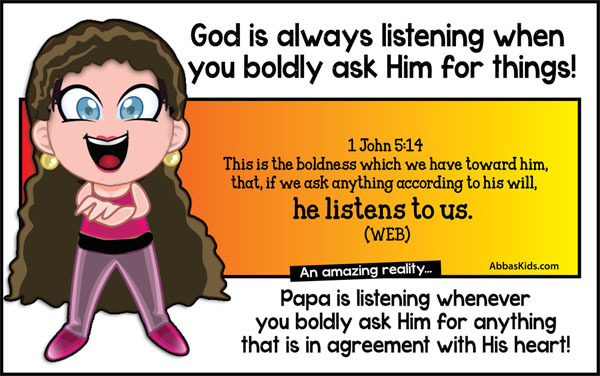 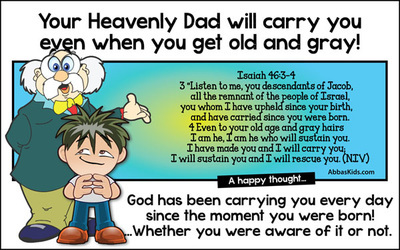 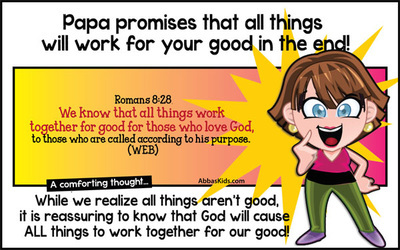 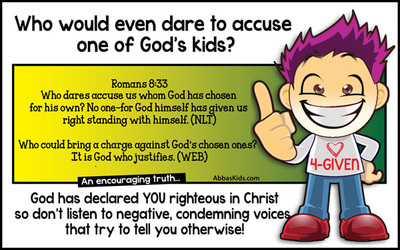 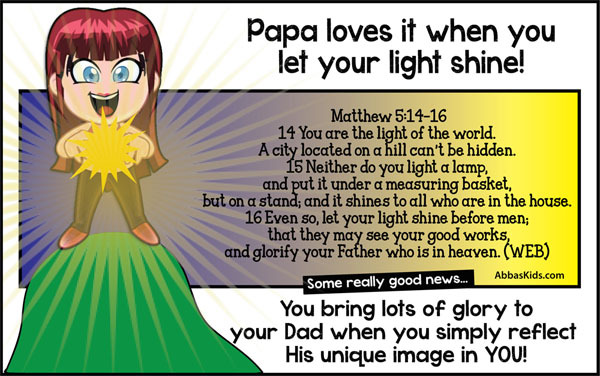 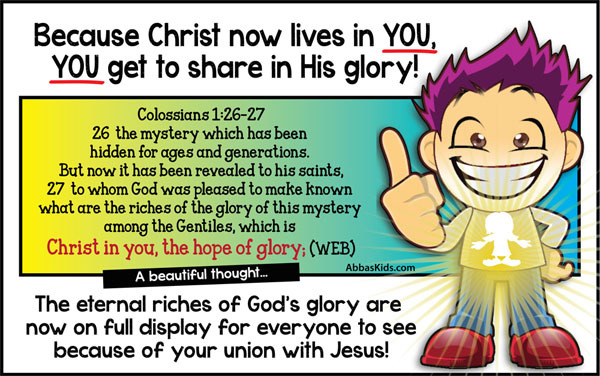 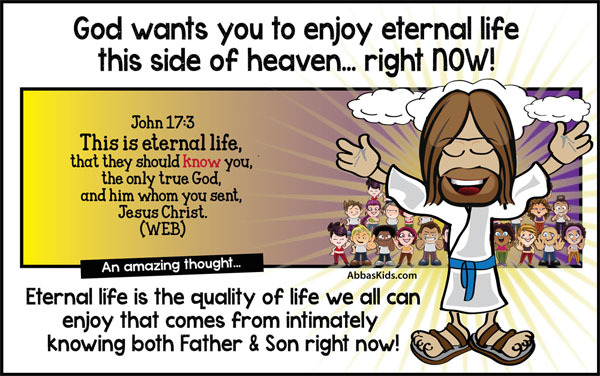 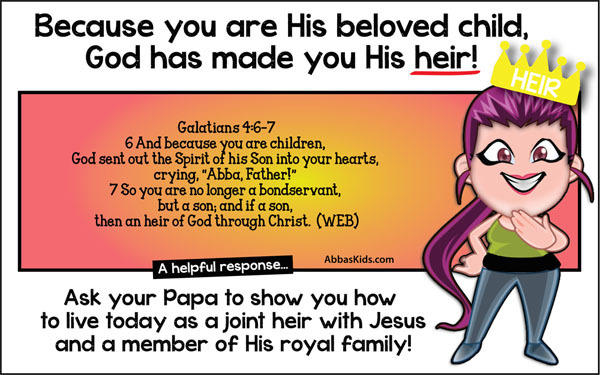 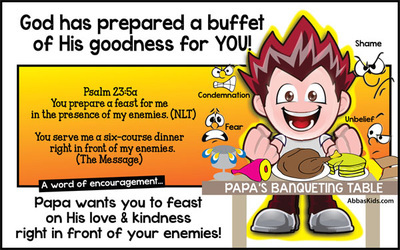 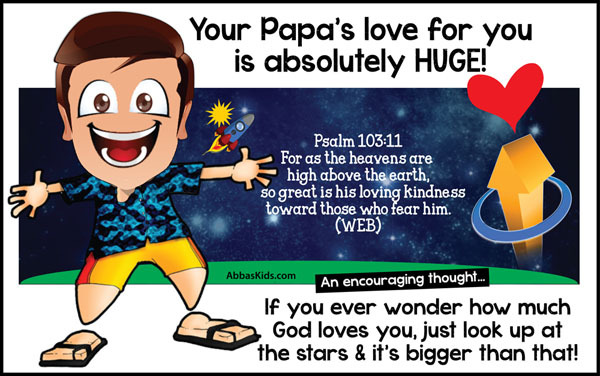 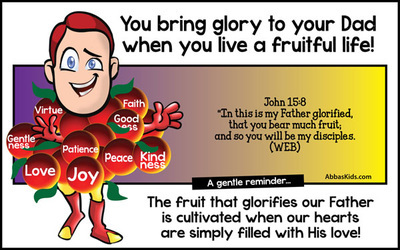 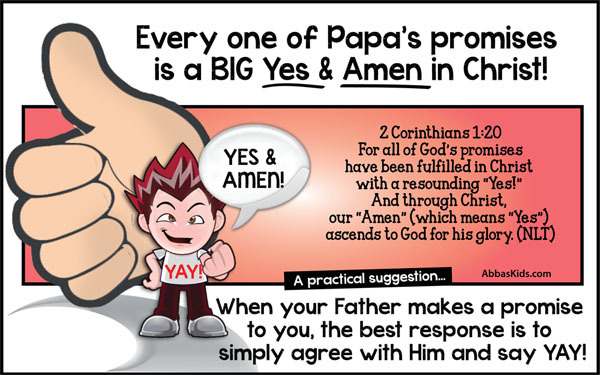 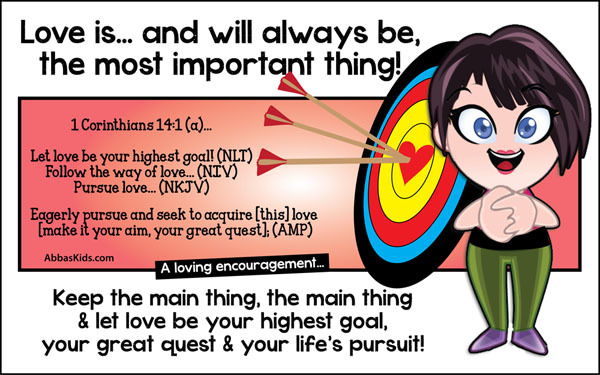 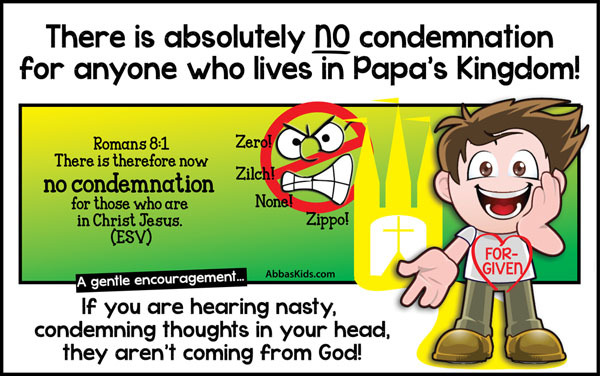 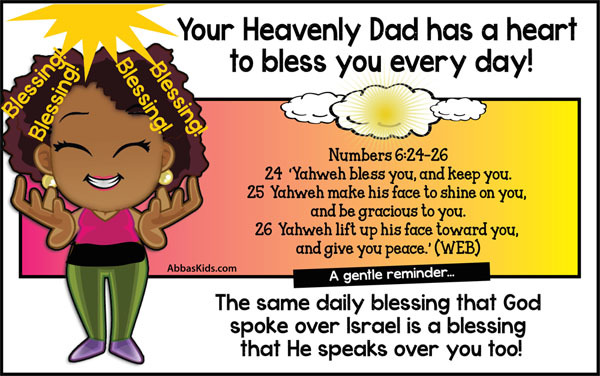 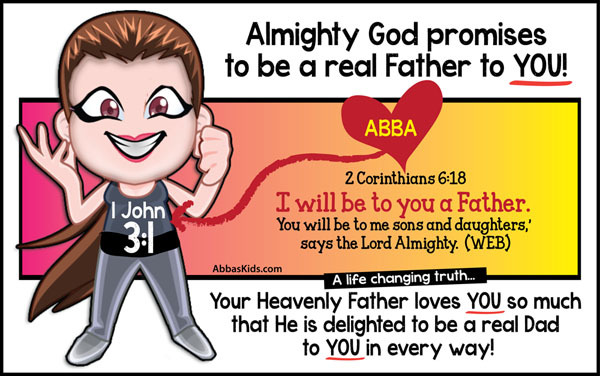 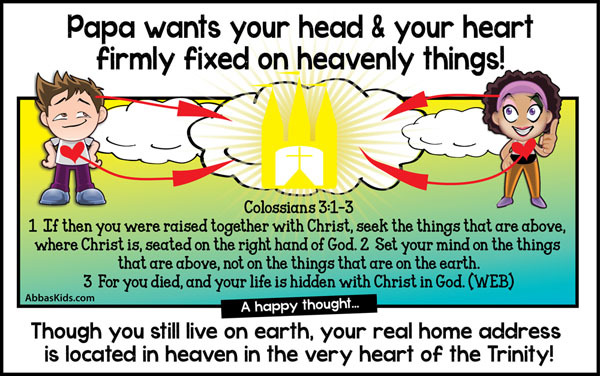 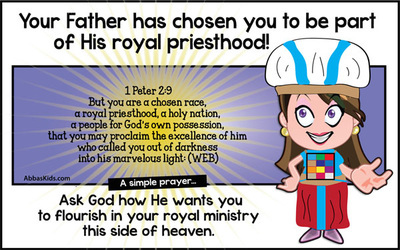 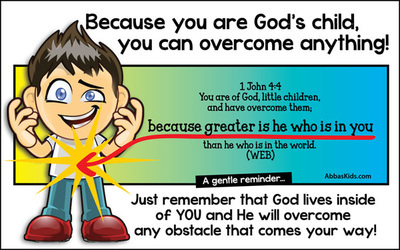 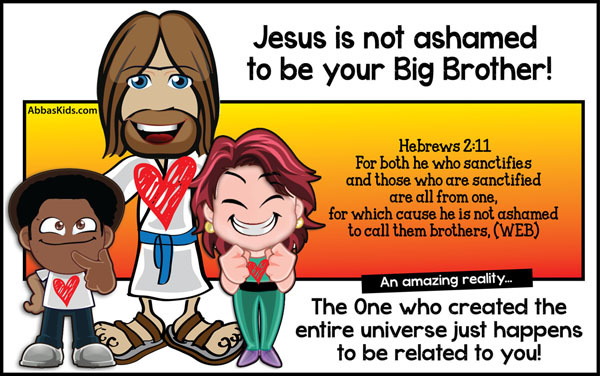 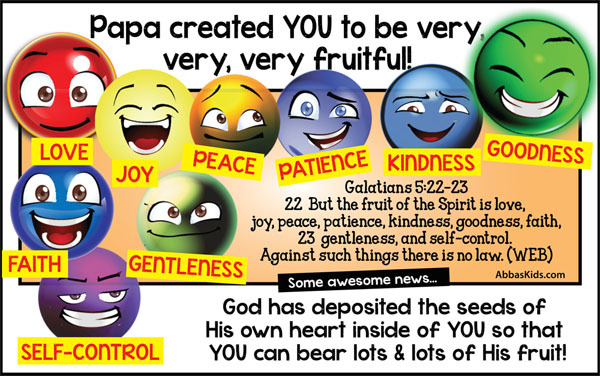 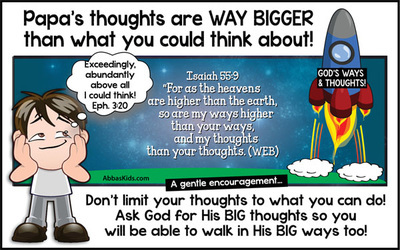 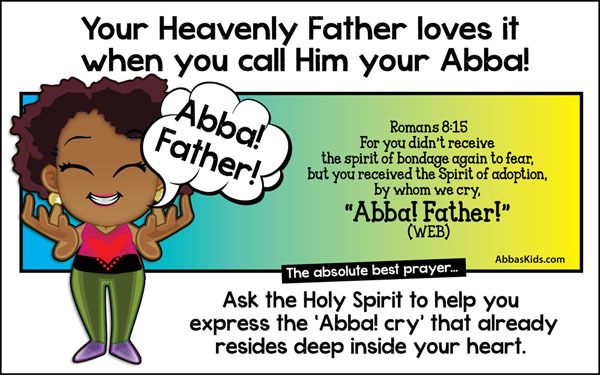 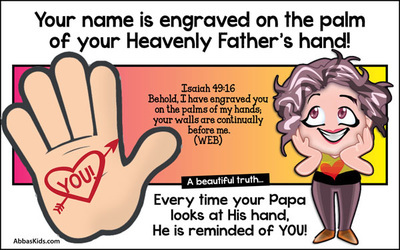 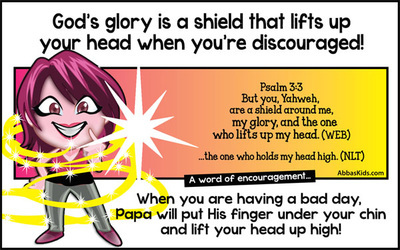 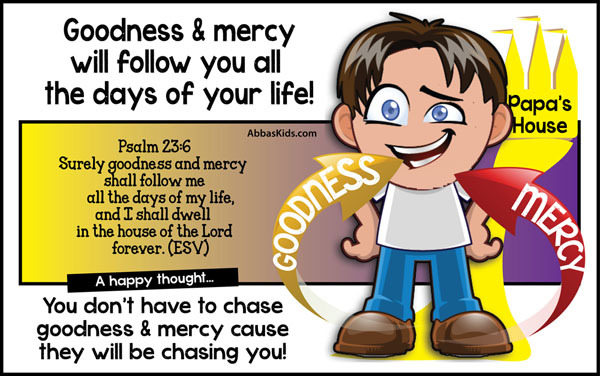 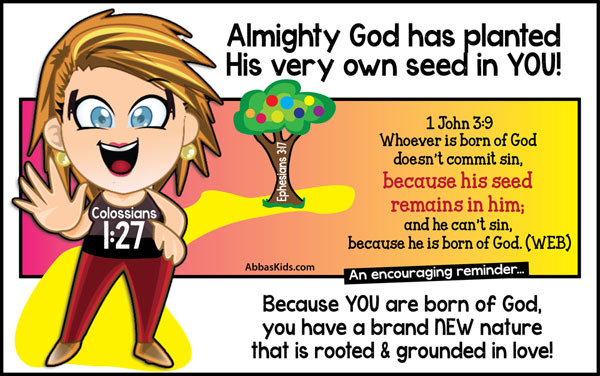 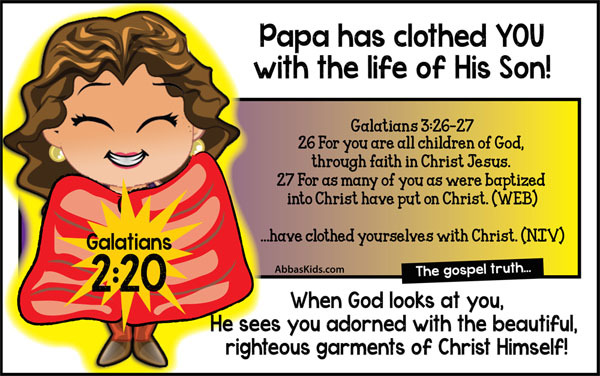 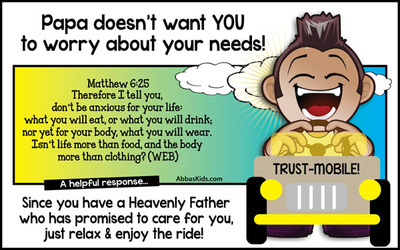 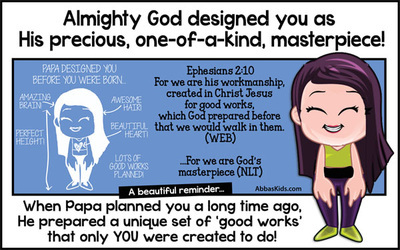 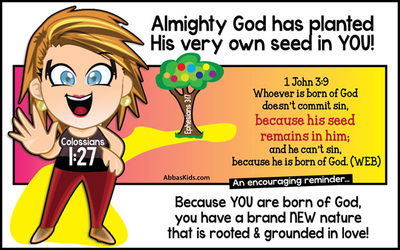 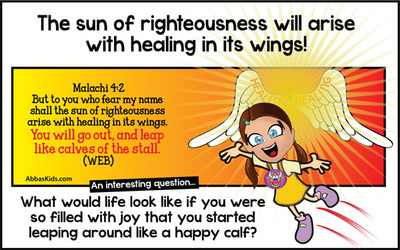 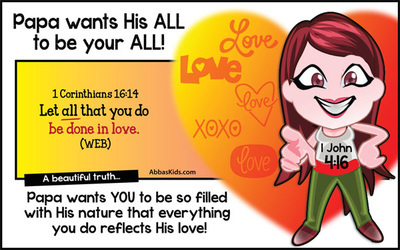 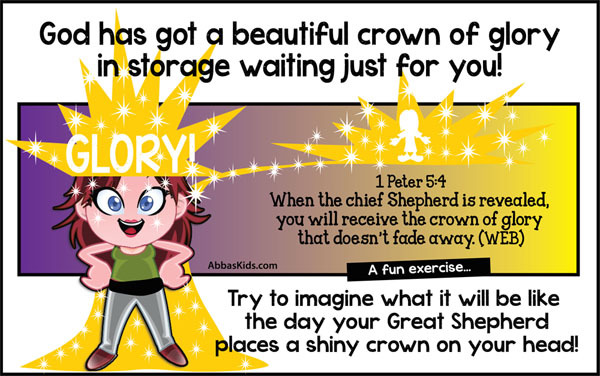 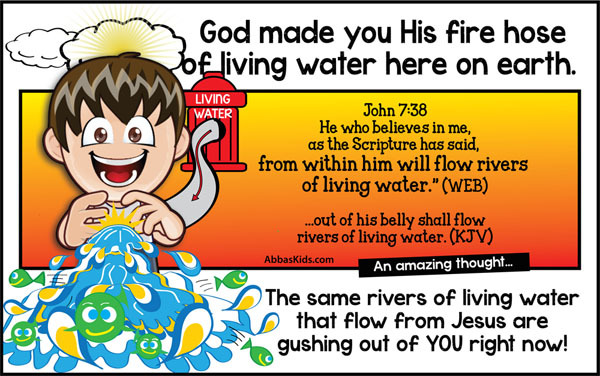 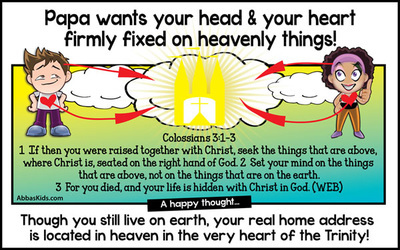 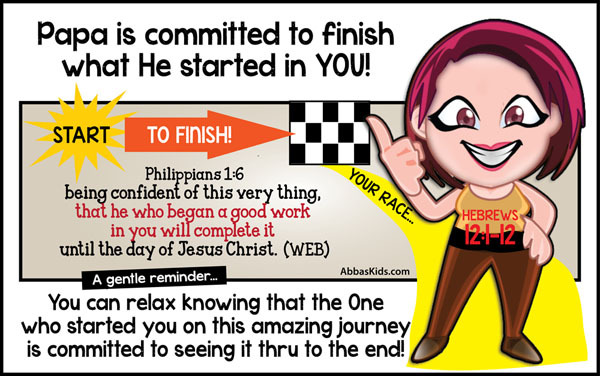 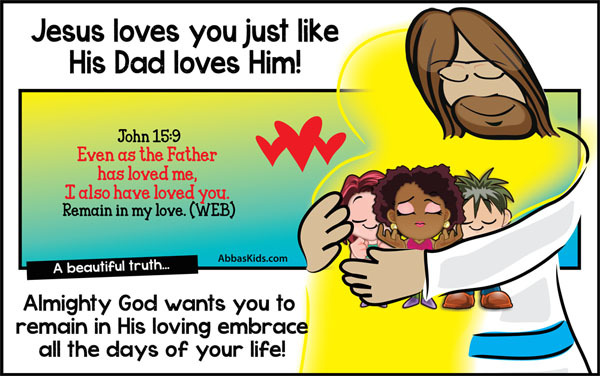 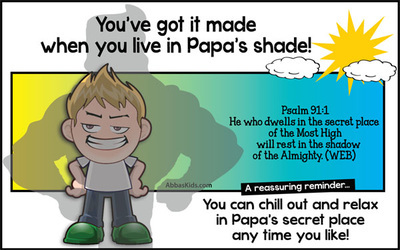 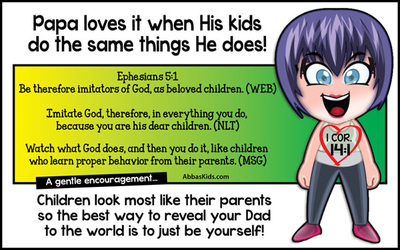 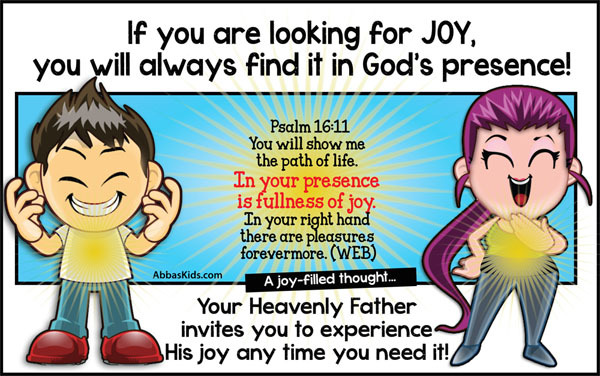 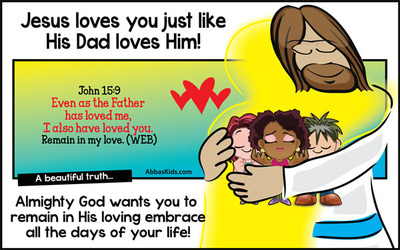 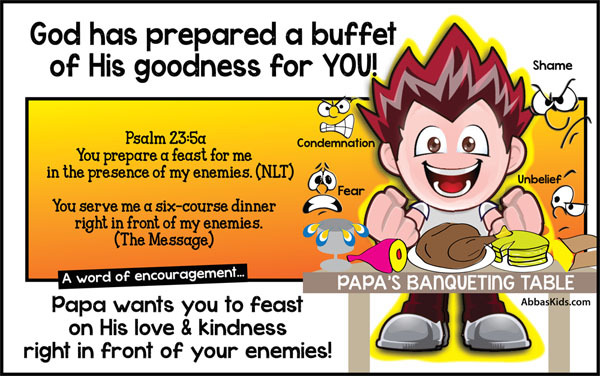 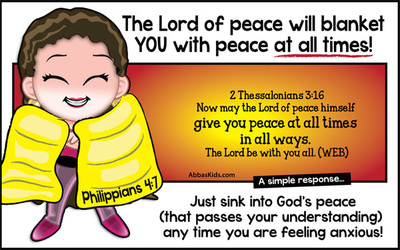 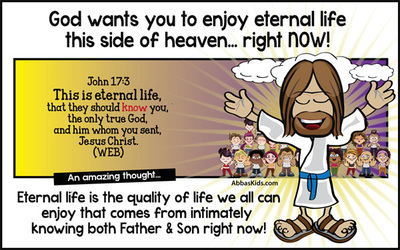 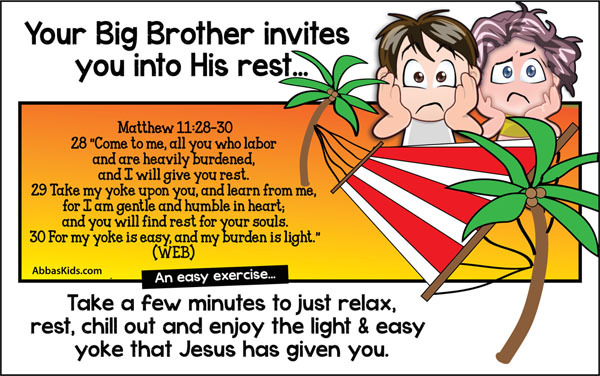 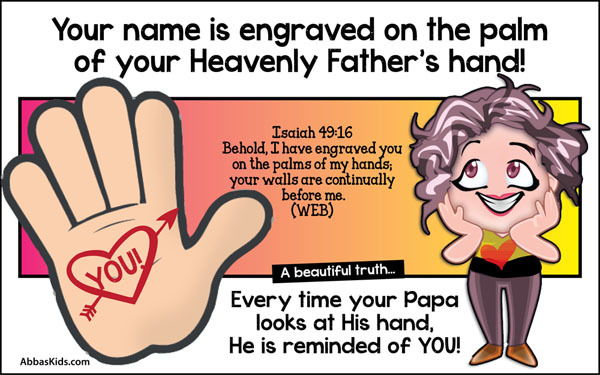 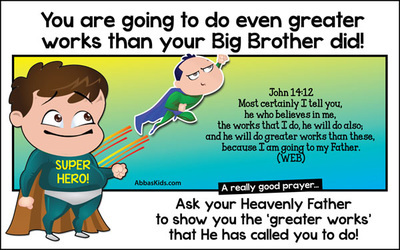 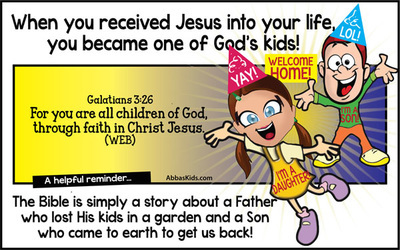 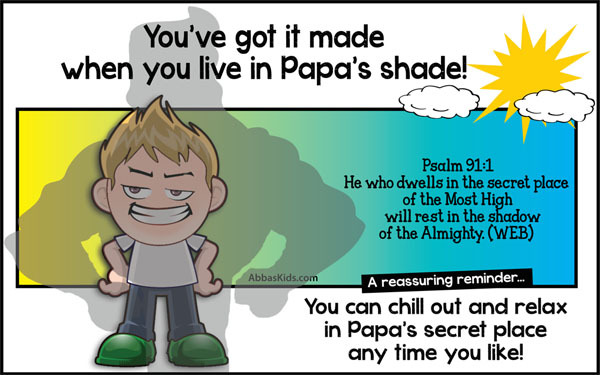 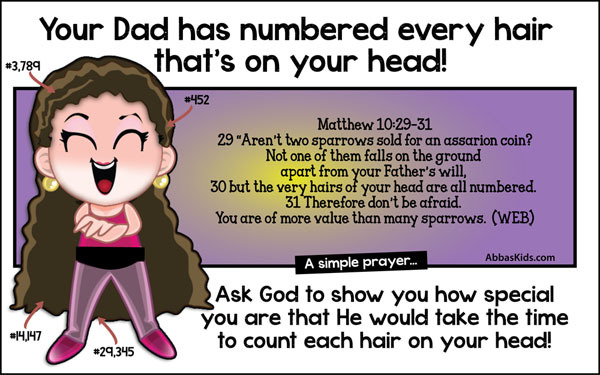 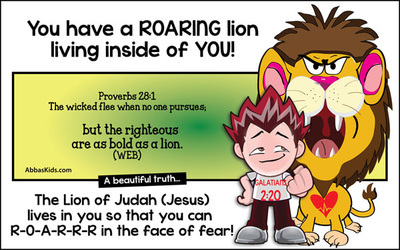 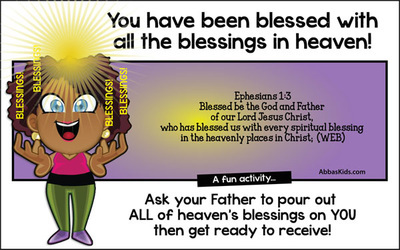 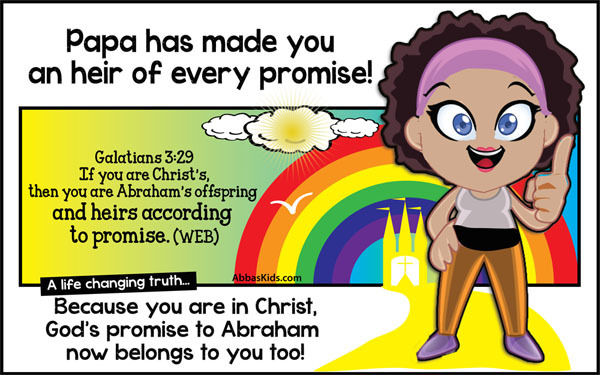 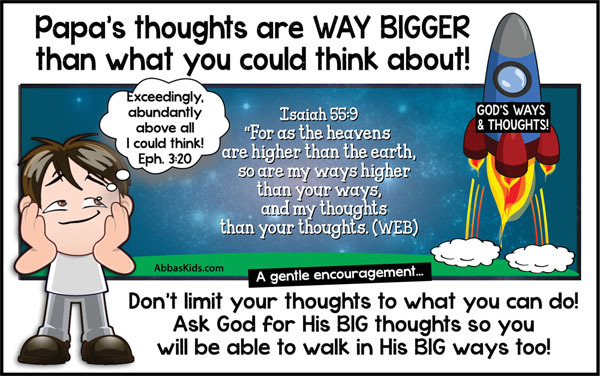 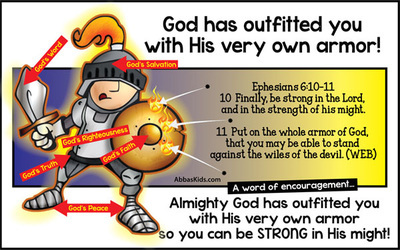 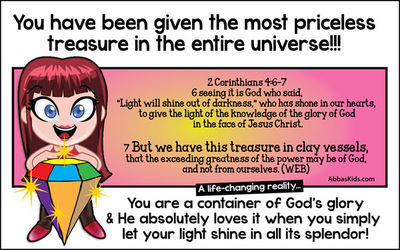 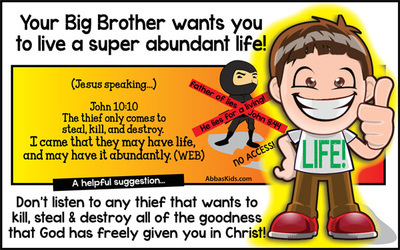 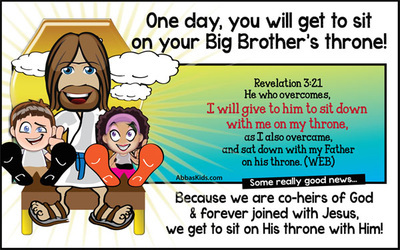 DOWNLOAD OUR FREE CARTOON E-BOOK! Scroll through all 183 cartoons by clicking on any image below.